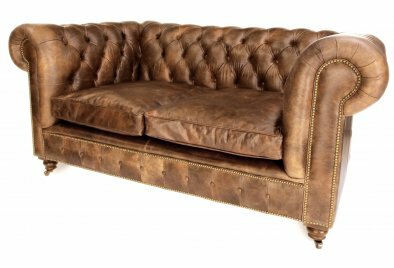 The Judge is the old boy who started it all and thus holds a very special place in our hearts, that might be why we let him wear any one of our specially developed leathers, or maybe it's just because he pulls them all off so well! 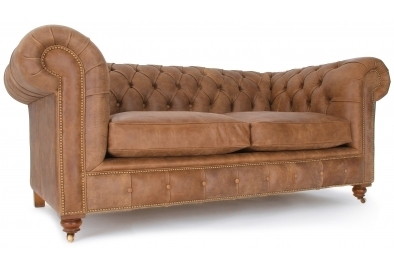 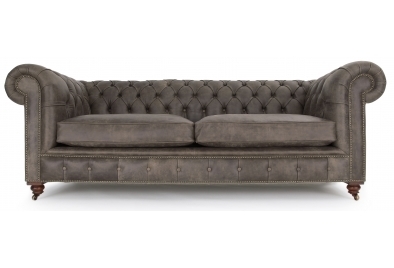 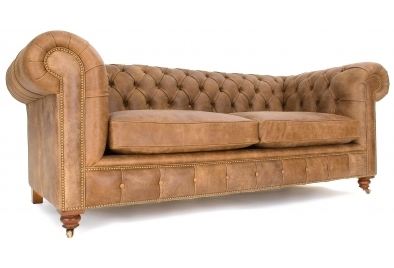 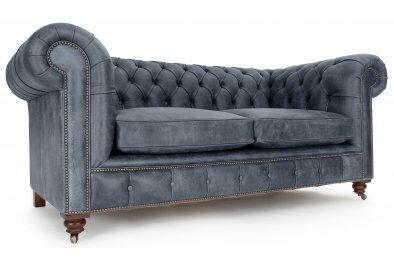 He's a truly classic chesterfield sofa who's been built in a truly classic way, you guessed it - entirely by hand. 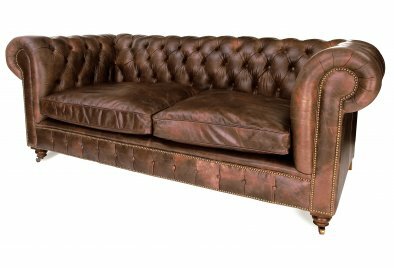 Much like the flea market treasure that birthed him, The Judge is sure to last a lifetime and then some. 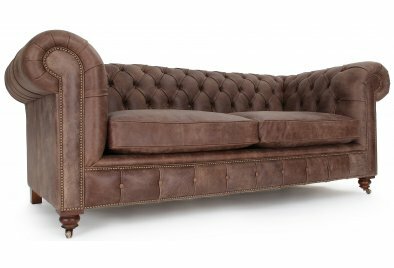 An English leather chesterfield sofa who's strong and full of character with a name that fits as well as his super soft leather, what more could you want! 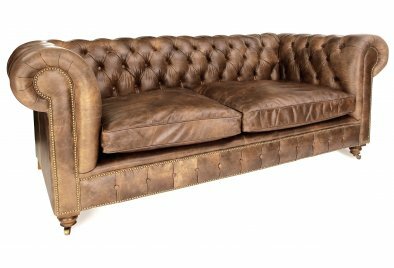 To find out more about this fine gentleman's rich history and his importance to the Old Boot family, please click here.